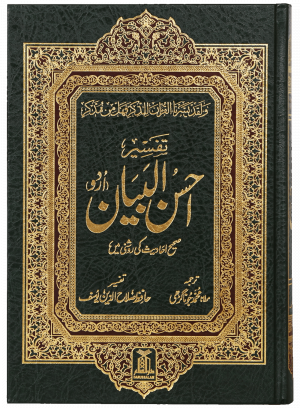 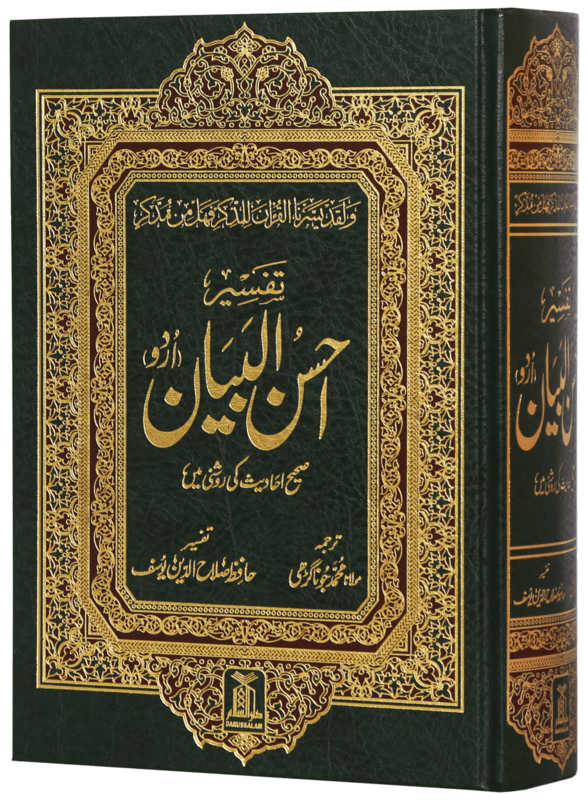 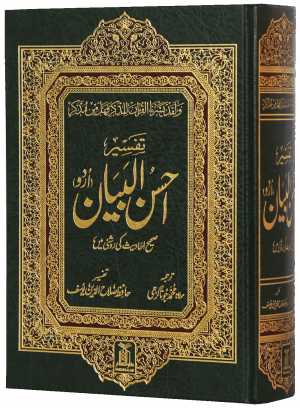 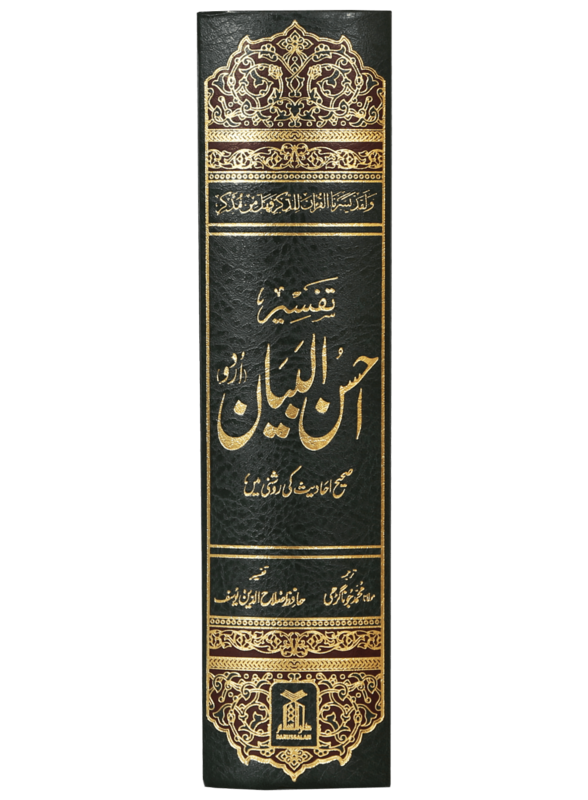 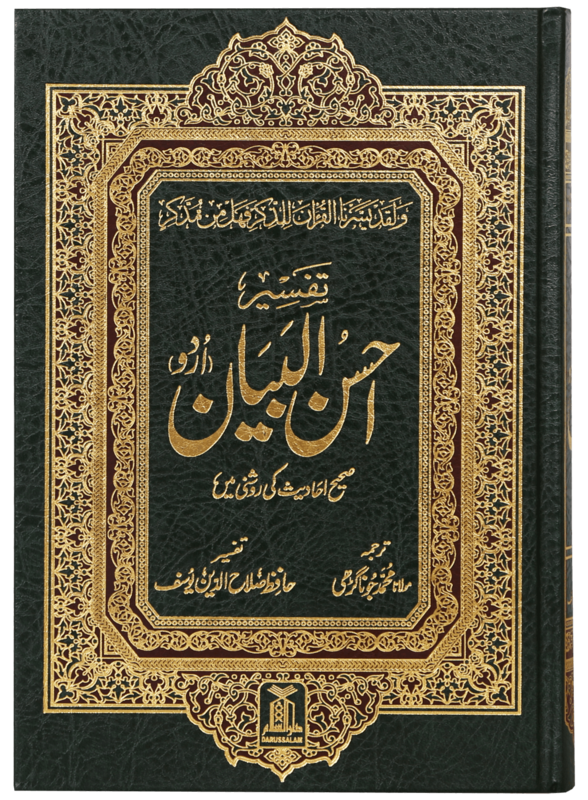 This is the Tafseer of the Glorious Qur’an which is brief in form but comprehensive in interpretation of the meanings of the Quran enlightened with the thoughts, viewpoints, creed and perception of Salaf Saliheen, and a humble effort to understand the Qur’an in the light of the authentic Ahadiths of the Prophet (Peace and Blessings of Allah be upon him) and the sense of the Sahabah (May Allah be pleased with them all). 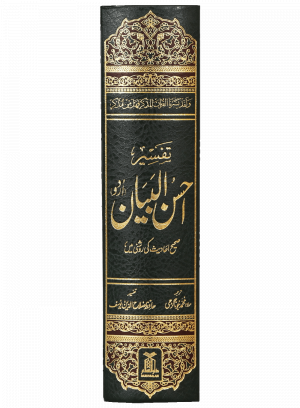 I would say AlhamdoliLLAH for having ur books. 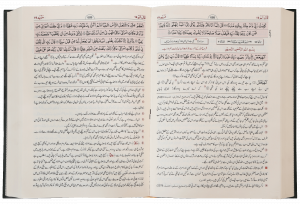 Darrussalam means authentic books.